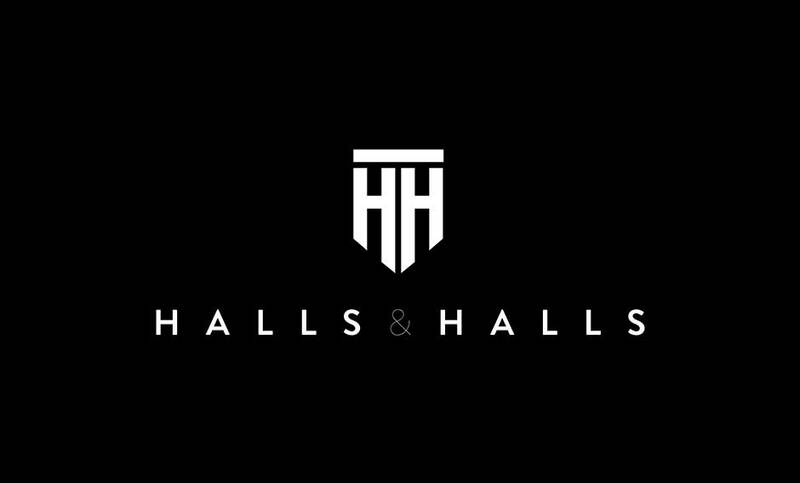 Halls and Halls is a boutique agency linking sports, events, brands and talent. Our impressive black book of contacts combined with our vast industry knowledge and outstanding creativity and commercial intelligence, allow us to deliver excellence for our clients. Creative, knowledgeable, and passionate, we believe Halls and Halls constitiutes a winning combination to help any business or individual. 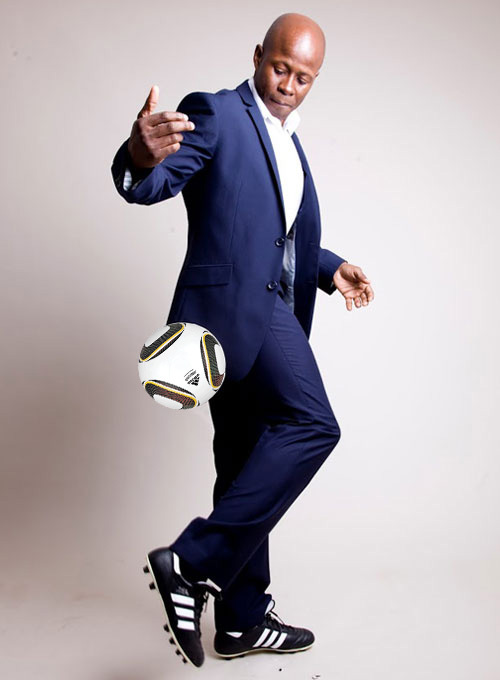 We work with brands, PR companies and agencies to deliver a wide variety of sports stars and personalities. Our contact book has global reach and between us we have over 50 years of combined industry experience. We deliver experiences for our clients, be it intimate private dinners, business breakfasts and corporate hospitality events to pre-season tournaments, tours, on pitch or large-scale outdoor events. 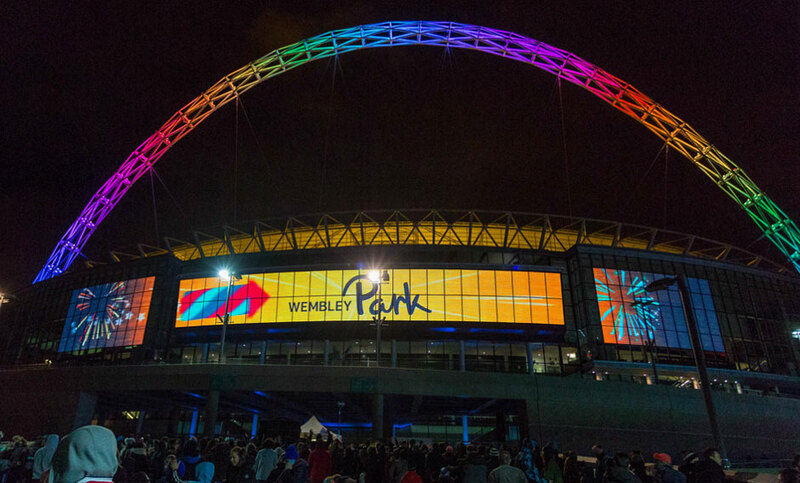 We help stadiums, venues and campaigns engage with their audience, through digital platforms in situ and via creation of content that resonates with their target audience. We are passionate about the future of sport. Not only is one of our directors a fully qualified licensed coach with a top level Coaching qualification, he is also ensconced at a Championship Football club, working with and understanding emerging talent. Halls and Halls work with a vast array of Broadcasters and TV channels to provide engaging and relevant personalities’ to cater for their briefs. We connect with production companies to help source talent that compliment their shows. We also assist with media training and presentation skills. One of our directors has a degree in Sports Writing and Broadcast Journalism. Paul has achieved 669 professional league appearances, 120 goals and 41 international appearances for Jamaica, for whom he scored 15 goals. Paul also represented Jamaica in the 1998 World Cup finals in France. Retiring from professional football in 2011, Paul turned his attention to qualifying as a world-class coach and quickly qualified as an ‘A’ UEFA license coach. Paul went on to guide Mansfield Town to the FA Trophy Final at Wembley in 2011 and is currently the Under 21 Manager at QPR. No stranger to media and commercial contracts, Paul works within TV and Radio and consults with production companies on sporting documentaries. Paul’s experience in the professional game coupled with global recognition means that he has put Halls and Halls on the map. Lizzie's career began in 1996 and spans sports, entertainment events and tournaments. 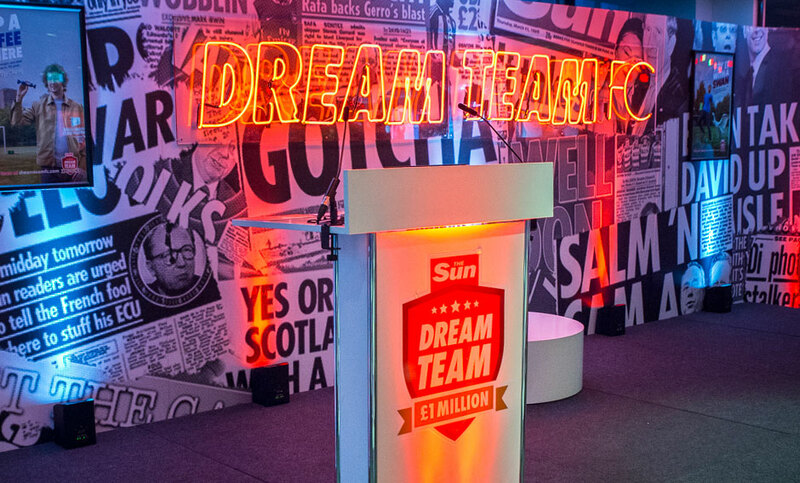 Her projects range from organizing the UK’s entire hospitality programme for the Commonwealth Games in Canada to delivering Mohammed Ali’s 60th Birthday party in London. She has worked commercially with three generations of England teams and their sponsors, produced the new Wembley Stadium opening ceremony (FA Cup Final 2007), has produced 18 FA Cups, three Champions Leagues and every Euros and World Cup final since 1996 as well as bringing Kelly Rowland over to sing the National Anthem for England V USA in 2008. 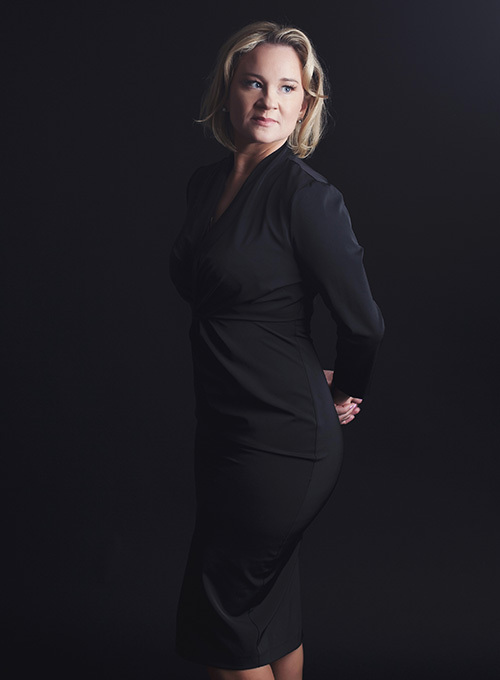 Lizzie has managed over 300 sports stars and high-profile celebrities, brokering commercial deals and creating their brand plans and entire PR campaigns. 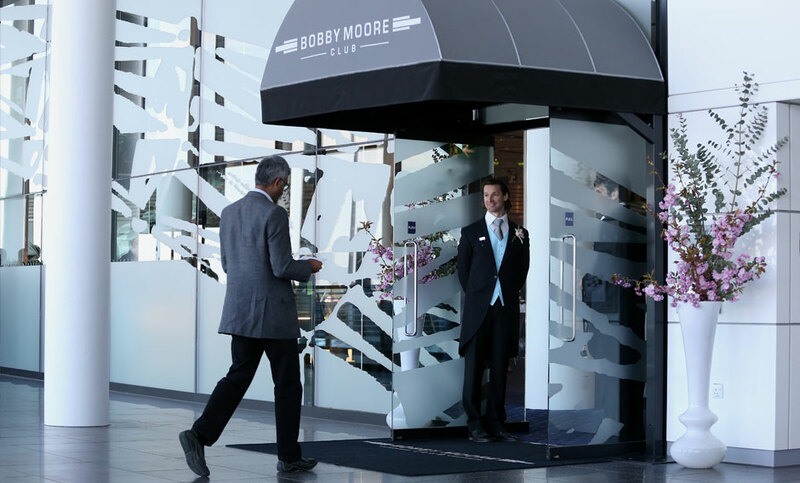 Private clients such as Citibank and USB, as well as high net worth individuals, consider her the go to person to deliver their events. 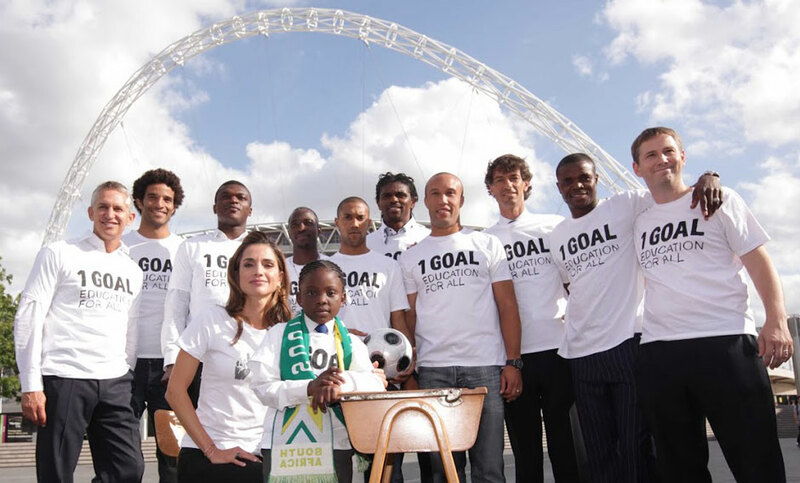 In 2010 Lizzie sat on the board of 1 Goal, where she created the sports and celebrity strategy for the Official FIFA charity campaign, dealing with royals, politicians, world leaders, charities, high profile footballers and music artists in a never before delivered campaign culminating in a world summit on the eve of the World Cup Final. In 2012 Lizzie was head hunted to run the Olympic Football at Manchester United before finally moving on to concentrate on building Halls and Halls. Halls and Halls have the ability to put me in front of the right brands that still keep me credible in my acting profession. They deliver on all levels, and in particular in the professional way they conduct themselves. This is really important to me, as I feel reflects who I am. Above all I enjoy working with them on the projects we work on together. Lizzie is someone I have always trusted and enjoyed working with. 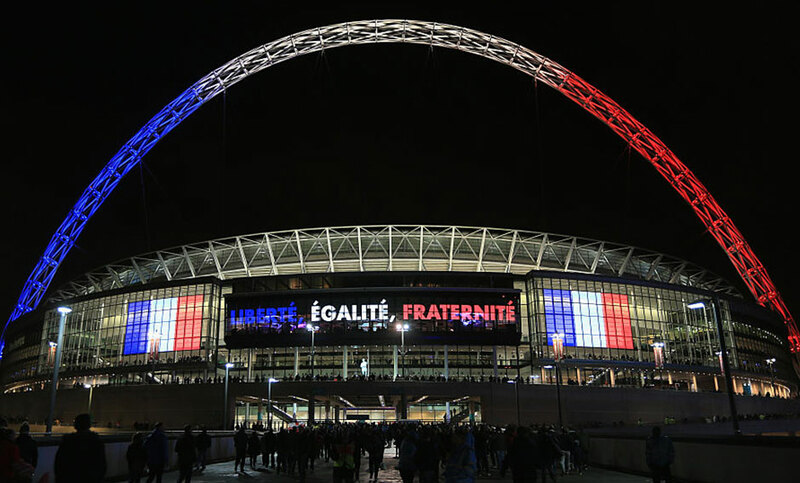 It has always been obvious to me that she had enjoyed the trust and respect of her clients in the football world, and that she was as comfortable with footballers as she was with company executives. I first met Lizzie more than 10 years ago when my company, Upfront, was the official “talent wrangling” agency for the Elle Style Awards in London. 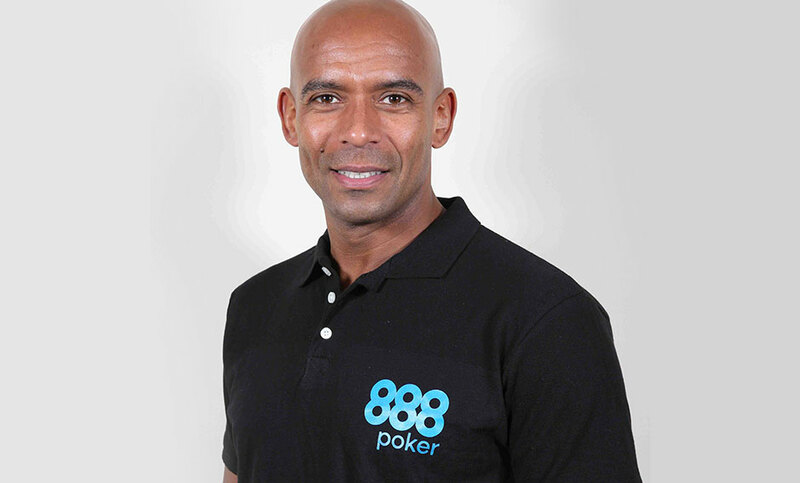 Many talk the talk... but Lizzie was as good as her word in bringing England soccer star Rio Ferdinand along with “Sir” Les Ferdinand and Trevor Sinclair. She is a ball of energy and ideas, a hard worker with a wealth of experience and contacts. Lizzie has one of those rare abilities of being able to turn her hand to anything. She is an expert in the sports industry with a contacts black book to die for. Sentiment of the team… We've had the good fortune to work closely with Lizzie over the past four years, in which time she's taught us a great deal about event content and management. Her drive, understanding of events and ability to keep a cool head when the big day is imminent are outstanding. Lizzie really is an inspirational person to work with. Halls & Halls get things done. Their extensive network and relentless passion are evident in how they go about their business. I look forward to dealing with them in the future. I really enjoy working with Halls and Halls - the work they bring me is always professional and high quality. I’ve known Halls and Halls for a long time - Paul looked after my son at QPR and is a fantastic academy coach - his vision and motivation is second to none - Lizzie I've worked with for the best part of 18 years - she has represented me in all aspects of my career, she makes sure I know everything there is to know, gets me the best financial package and her commercial savvy means I'm always working with the best brands and top companies. I trust them and that's important to me and my family. Halls and Halls presented me with a couple of impressive gigs last year and I can't wait to work with them again - they understand the things I like working on and have put me in front of some great people. I like Halls and Halls as they are professional, personable and trustworthy. I’m impressed with Halls and Halls not only because they manage to get hold of me :) but also because of the quality of the work they present me - I highly recommend them. “Halls and Halls are a really very unique partnership that is both discreet yet global. Having worked with Lizzie for over two decades on both TV, entertainment and sports projects I recommend her and her team highly. Whether its efficiently manning schedules, brokering agent fees or brainstorming new marketing strategies, Lizzie is top of her game. Her knowledge of the industry and her ability to plan a strategy, and make sure that it’s implemented accurately,professionally and quickly, have contributed immensely to the success of whichever company Lizzie has been with at the time. Halls and Halls are creative and hard working, and I believe brands thrive and grow with Lizzie overseeing their journey. © 2016 HALLS & HALLS, All Rights Reserved.